If someone’s trash is another person’s treasure, then Pirüli Design’s Jesus Mancera and Nick DeOrian have struck gold with their vision to transform plastic waste. Mancera, who graduated as a business major from Cal Poly Pomona in 2017, is an entrepreneur whose drive to make an impact led him to repurpose plastic into sustainable clothing through the creation of his company, Pirüli Design. “We’re trying to change the way the world sees waste and change the way the world is doing things,” says Mancera. 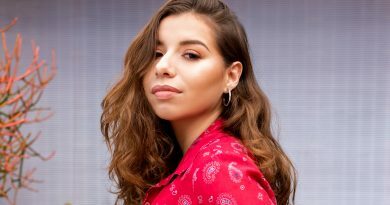 Co-founded with DeOrian, a graphic designer who graduated from CSUF in 2018, Pirüli Design makes their clothes from recycled plastic bottles. The fabric is composed of either 100 percent recycled plastic or a 50/50 blend with recycled cotton. 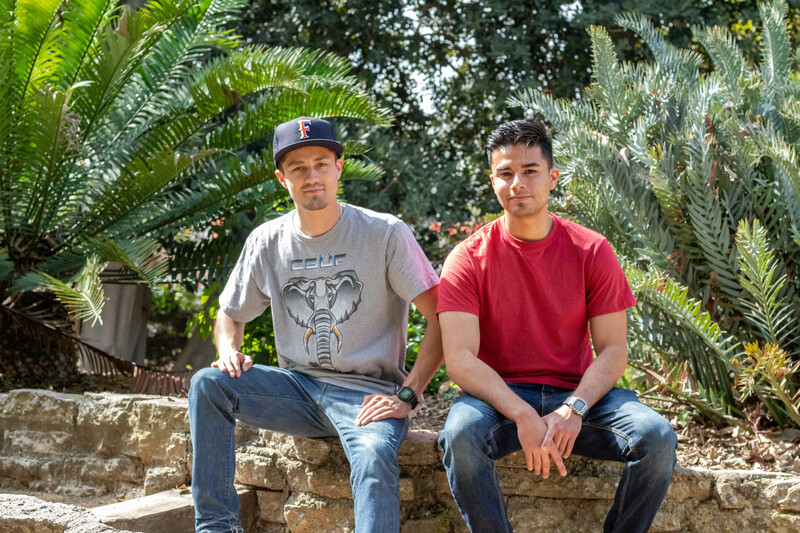 Pirüli Design formed in 2016, after Mancera participated in Cal Poly’s Idea Jam. “The purpose of Idea Jam is to identify a topic and encourage students to innovate around it,” says Dr. Olukemi Sawyerr, assistant vice president of academic innovation at Cal Poly. The topic: How can plastic be reused? So, how did Mancera meet DeOrian if they went to different schools? DeOrian grew up in Fresno and moved to Fullerton to study graphic design. The future startup partners met working as valets at the Great Wolf Lodge in Garden Grove. Building an eyewear company from the ground up is an undertaking Mancera and DeOrian soon discovered was too costly to follow through as a startup. To bring their designs to life, the pair works with Recover, a wholesale manufacturer in North Carolina that creates the fabric. The process is quite simple. Plastic bottles are collected and stripped of labels and caps, then shredded into flakes and melted into pellets. The pellets are then extruded into yarn, which is knitted and sewn into clothing. “When you feel the plastic thread, you’re kind of shocked at how soft it is,” Mancera says. Their next move is to sell their clothes at the Titan Shops and eventually all campus bookstores across California. Doing so requires applying for a trademark license, which they filed after recently receiving the money they won at last year’s Titan Fast Pitch. 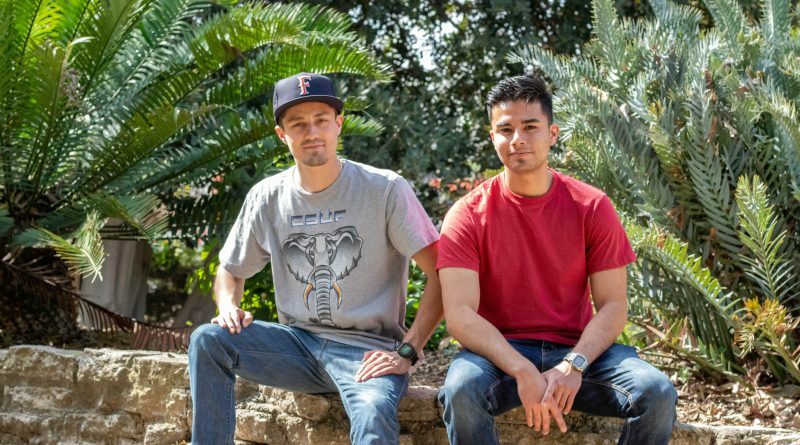 Mancera and DeOrian hope their company’s mission to change the world by changing the way we see waste is something that students will buy into. “We know where our materials come from, we know exactly where it’s being made, and we know the people who are making it are getting paid fairly,” says DeOrian. “They’ll feel that this is something special because of the mission and message behind it,” Mancera says.